At Family Chiropractic Center we’re proud to offer a variety of techniques and services to optimize your health and help your body function at its full potential. 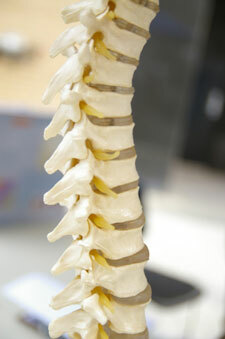 Wondering how chiropractic care and other services at Family Chiropractic Center can make a difference? Call (641) 774-4018 and get started today!